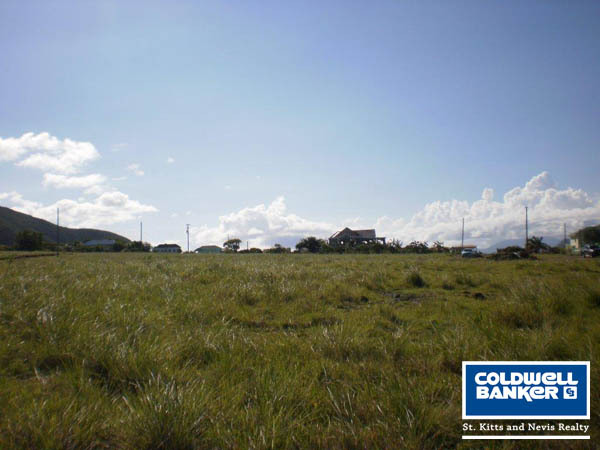 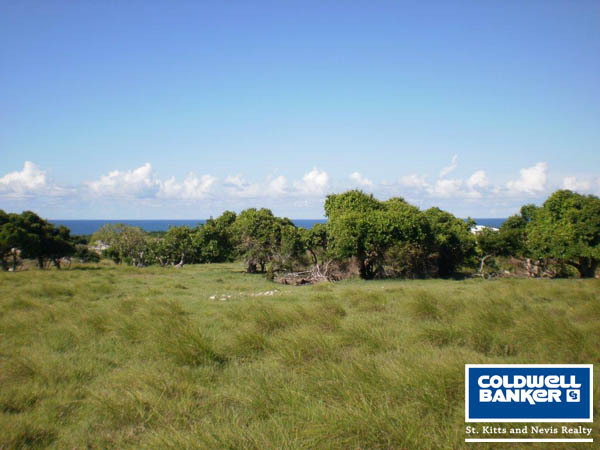 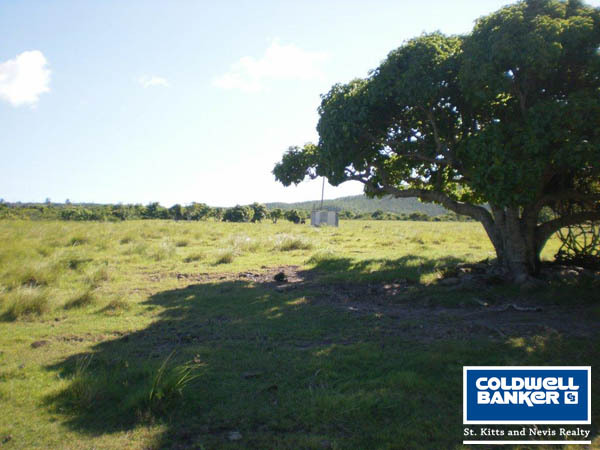 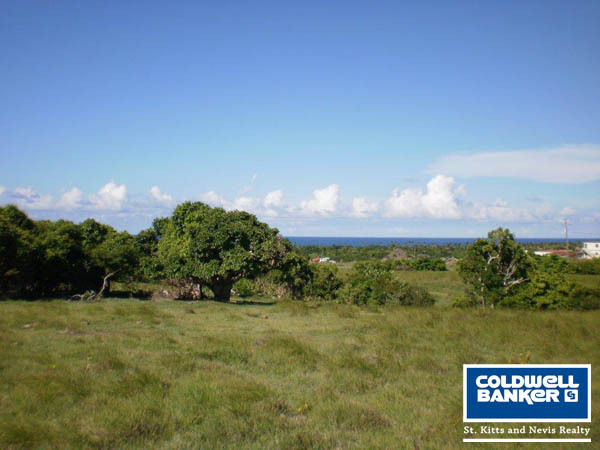 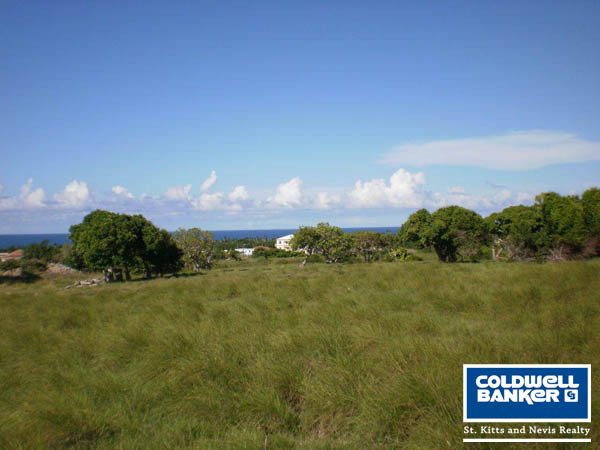 Situated in Shaws Estate and at the top of a newly paved road this 1.5 acre lot is easy to access and is in a very nice, upper middle class neighbourhood. 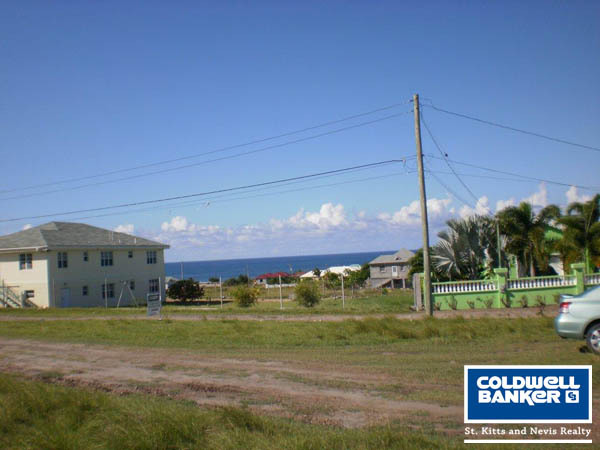 Water and electricity are available at property. 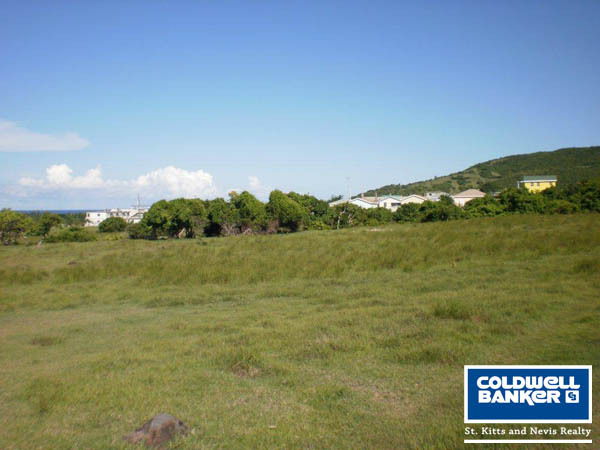 Lovely views of the ocean and the mountain can be seen from this nice, quiet spot. 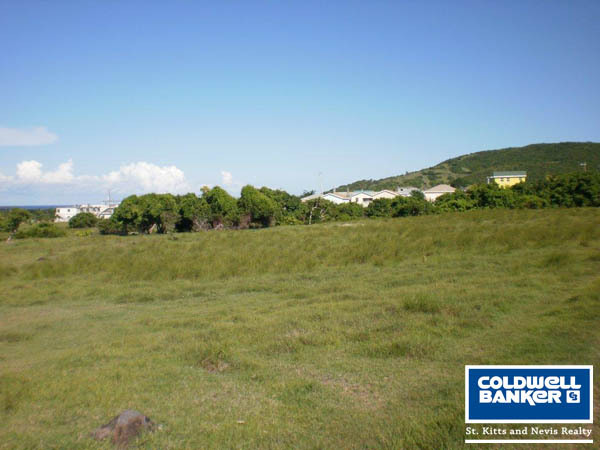 A gentle, grass slope makes this an easy site to build your dream home.